1. Name of the Project : Magic Cake – ATZ Ltd.
(We Buy) : Sugar, Butter Oil, Egg, Different Bourbon Flavors, Custard Powder. 9. 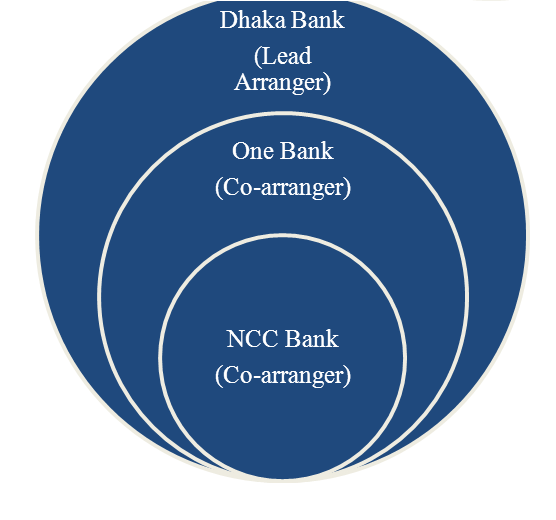 Main Customers : Customer of Residential Commercial Area in Bangladesh. Project 2 Banani Bazar, Banani, Dhaka. Project 3 Road 27, Dhanmondi, Dhaka. Project 7 Nogor Vabon Road, Rajshahi. To expand the business in abroad. We expected that, we have enough ability to do well in our business. And we are very much hopeful because our Brand Ambassador Mr. X is a star cricketer in Bangladesh. 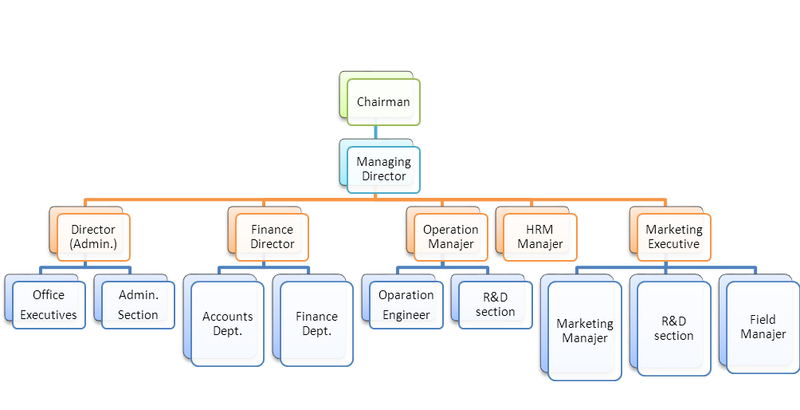 The managing directors of the company select a structure about the power of selected employee. The structure will follow a chain of commend rules. Here manager will get supreme power of the company. But every important issue will submit to the board of director. Where Managing director, departmental head and also adviser must have the right to give the opinion. Project 1 House 12, Road 16, Uttara, Dhaka. For this business we need building or factory. That’s why in every project we should make 2 or 3 stories building. What we used for store room, production room, managers room, guest room, garage etc. The total imported duty is (60,570,000*9%) 5,451,300 Tk. We also purchase some local machinery which takes more then 15,600,000 Tk. There has some installation cost of Tk. 23,700,000 (7 projects). The amount of IDCP is 2,691,639 Tk. The total amount ofMachinery & Equipment is 108,012,939 Tk. The demand of the Cake and Pasty in Bangladesh is increasing day by day. Because of, the economical situation and the total GDP of Bangladesh is growing up. It is indicate that our total income level is stronger then previous time. As a result when the income level of a country is increased then we can say that, the demand of luxury product is also increased. Due to our income level situation, a branded Cake and Pasty is not luxury for us. And the demand of ice cream is increasing rapidly. So we belief that set up an ice cream factory is a good decision for us. The political situation of Bangladesh is not enough good. The rules and regulations are always changed by changing a political leader. Moreover, Hartal, hindrance, procession and meeting in the road are also a big threat for the organization. As a result, it will very tough for the organization to predict the actual yearly revenue. But it is a matter of hope that, now a days political restless situation is decreasing day by day. And also government takes some initiative against Hartal, procession and meeting. The economical situation of Bangladesh is not so good. There is huge economical discrimination. In the upper class people of city area, the per capita income is very much high where our average per capita income is below 700$. In the rural area people have a very few knowledge about technology and the new food item and flavor. Moreover their income level is very much low. And that is why upper class people is our main target consumer. Bangladeshi people are very much voluptuous. So Cake and Pasty is not a segmented product in Bangladesh. All classes of people have the ability to purchase an ice-cream. So we segmented our product price by depending on consumer expenditure level. As a result we think that consumer will like our product. School going children always like to take an Cake and Pasty in their leisure period. And we also try to give a shape of our Cake and Pasty box as a gift pack like birthday cake. Bangladesh is a developing country. So it is very tough for us to get all kind of technological support from Bangladesh. Moreover there have some shortage of skilled engineer for solving the technical problem. As a result we are bound to purchase our machinery from abroad. The growth of Cake and Pasty factory is stopped in Bangladesh. Because some leading Cake and Pasty factory (Coopper’s, Hot Cake, Mr. Baker and Bakeman ) dominate the Bangladesh Cake and Pasty market. And there are also some small factories. But they are surviving in this sector. Owner’s equity is not very much strong. Market analysis report are not enough effective. Brand name which can easily create a strong position among the young generation mind. Only few companies captured our total market. 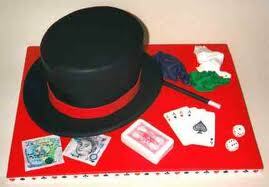 The demand of branded cake in urban area is very much high then the people of rural area. Urban areas people are very much concern about brand. 33% rural people cannot aware about a brand cake where more than 92% people in urban areas people are very much concern about the brand of a cake. So we can say that, in urban area we have Fixed 8% and in rural area 33% consumer can divert into our product, if we can full fill their demand easily. Without these in many area of Bangladesh people cannot purchase an ice cream because of the high price. So, we will provide an economy price for the people of the rural area. In Bangladesh the raw materials of cake is available. And the supplier company also ensures the quality of the raw material. The dealer of sub contract organization also ensured the quality of the product. But the availability of machinery of cake is not available in Bangladesh. So for setting up an ice cream factory it is necessary to purchase machinery from abroad. In the below we mentioned about the demand, supply and supply gap Cake and Pasty in Bangladesh. Last year the demand of Cake and Pasty was 31,025,000 lb, where the supply was only 17,680,000 lb. As a gap result were 13345. And the gap is increasing day by day. In our project we have a lot of small work. And some works dependent works and some are independent works. Our project work is given below by network diagram.